We are critically acclaimed Boston Lawyers. Rubin Pomerleau operate a nationally acclaimed firm specializing in immigration, criminal defense, divorce, and personal injury. 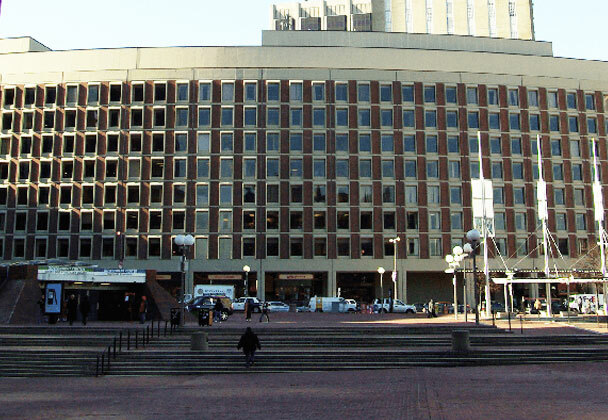 The firm has become the leader among Boston immigration lawyers in preventing deportation and keeping immigrant families together with visas and green cards. Use the information below to get a basic understanding, and then contact us to discuss your specific case and how we may assist you. We work tirelessly to achieve outcomes that benefit our clients. 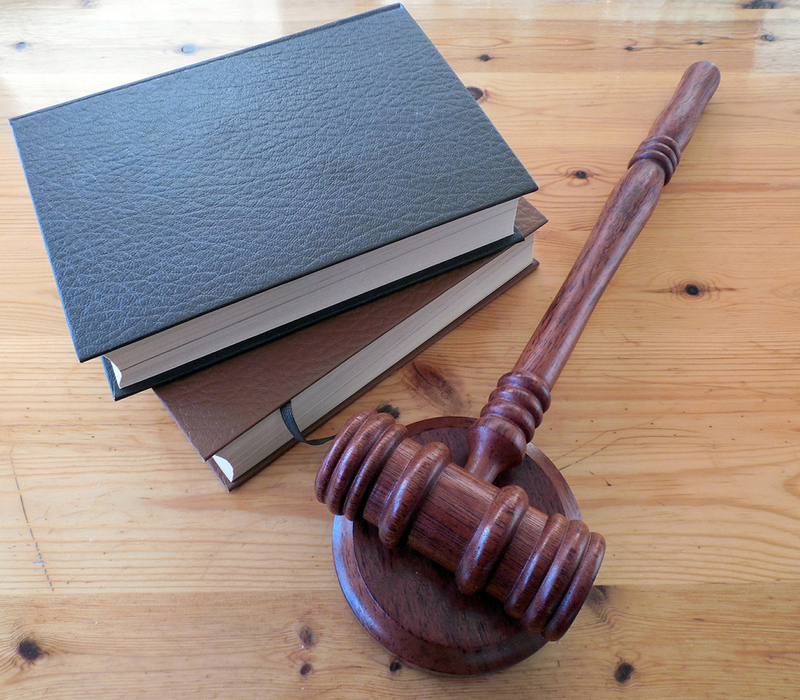 Members of our firm have won numerous cases in state and federal courts. 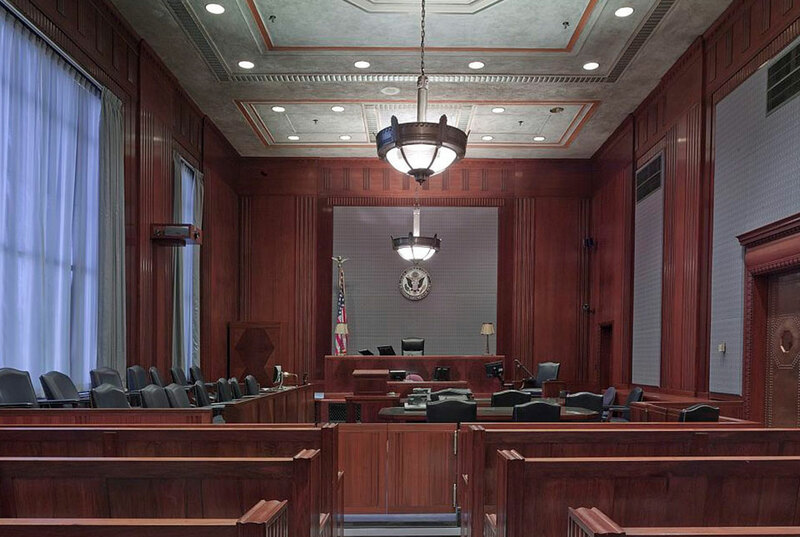 A sampling includes the termination of immigration removal proceedings, criminal jury trials and appeals, motions to dismiss and suppress evidence, motions for new trials and to vacate guilty pleas, and favorable pardon recommendations. We also have achieved desirable results in various civil claims. At Rubin Pomerleau you can expect quality legal services you can trust and depend on. You, our clients, come first and meeting your needs and expectations is our goal. We will be in close communication with you throughout your case to keep you fully informed – from start to finish. Rubin Pomerleau strive to provide exceptional representation and advocacy in all areas of immigration including family and employment based green cards. We can help defend you in all types of Criminal Defense matters including drug cases, drunk driving, crimes of violence, and more. We are fully qualified to argue your appeal in Massachusetts, Maine, and in the United States First Circuit Court of Appeals if necessary. 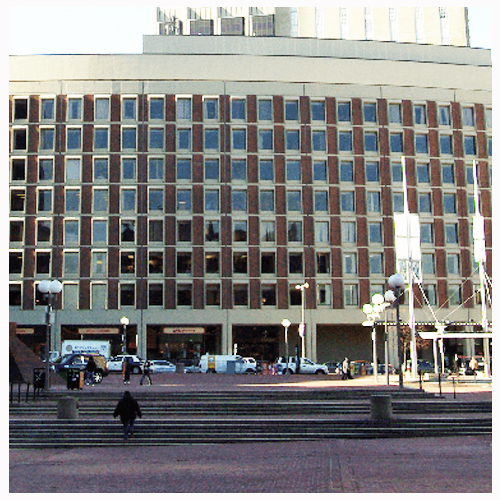 We fight for the rights of clients injured in Boston and throughout Massachusetts. 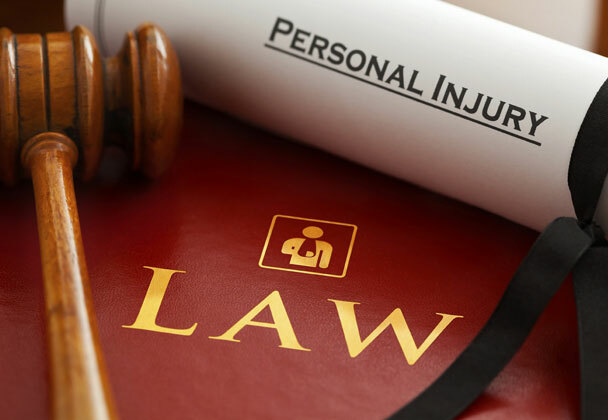 We have an excellent track record for obtaining compensation for clients who have injuries imposed by others.